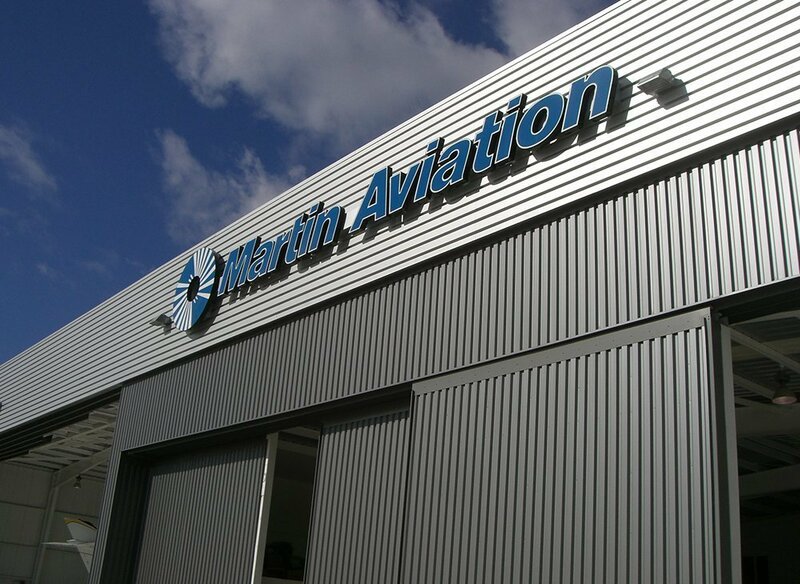 Whether it’s an upgrade you desire or you’re just tired of all the INOP decals on your panel, let Martin Aviation coordinate your avionics work. 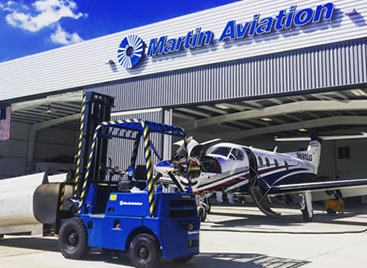 Martin Aviation’s long-time relationship with on-field Leading Edge Avionics makes your next maintenance visit more efficient. 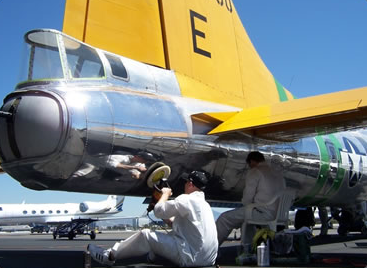 No more traveling between facilities when it comes to regular aircraft maintenance and avionics work. 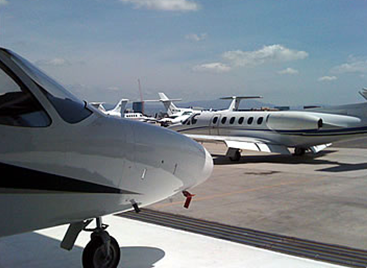 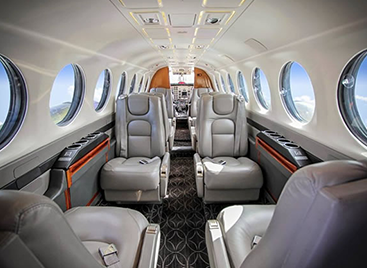 Leading Edge Avionics Leading Edge Avionics has one priority: to provide fast and exceptional service that lets you and your aircraft spend more time in the air and less time in the shop. 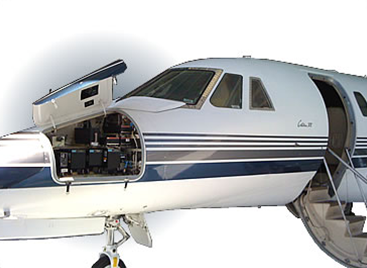 Leading Edge is a premier choice for avionics repair, overhaul, modification/system design and installations with a reputation as one of the best shops for flight decks, GPS/NAV/Comm, connectivity platforms, as well as in-flight entertainment and cabin management systems.